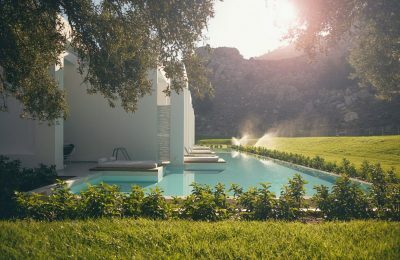 Thomas Cook Group plc, a leading leisure travel company, will introduce its new "Casa Cook" brand of lifestyle beach resorts from Greece. 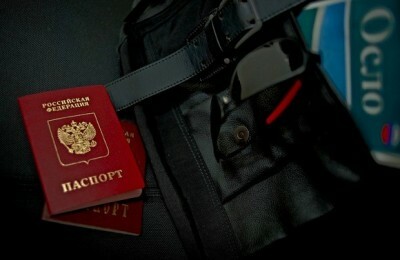 Greek enterprises may offer discounts up to 20 percent to Russian tourists for their purchases in the country throughout the season, according to Government spokeswoman Olga Gerovasili. 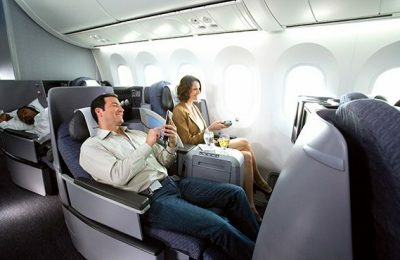 United Airlines will launch its seasonal daily nonstop flights between Athens and New York/Newark on May 26. 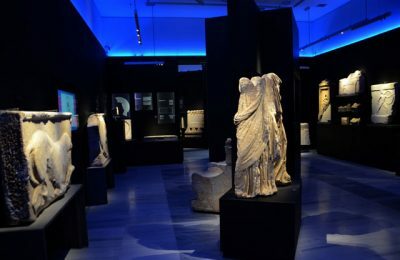 Greece's Archaeological Museum of Tegea in Tripoli has received a Special Commendation from the judges of the European Museum of the Year Award (EMYA) 2016, organised by the European Museum Forum (EMF). 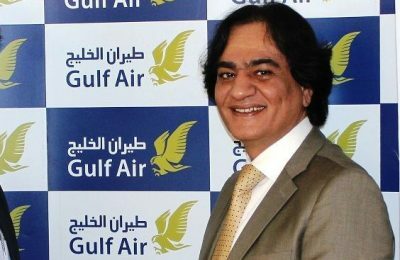 Gulf Air has announced the appointment of Abdul Hussain Abdul Rahman Hussain, a seasoned aviation professional with over 20 years’ experience, as its Country Manager in Greece. 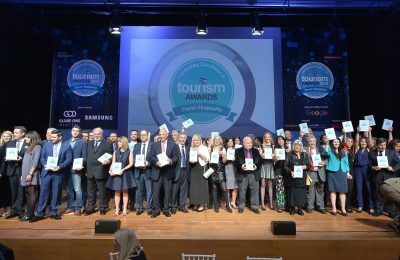 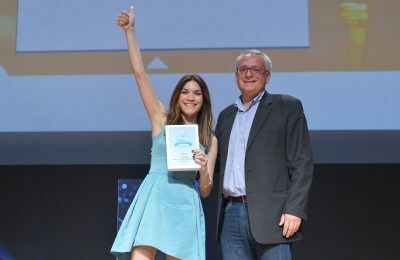 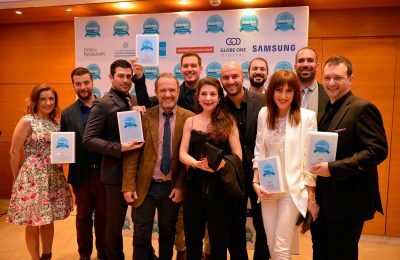 Greek technology company Travelotopos Reservation Software received the Bronze Award in the "Best New Solution for Tourism" category at the third annual Tourism Awards, which were held recently at the Megaron Athens Concert Hall. 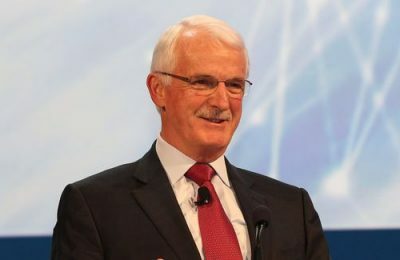 The World Travel & Tourism Council (WTTC) announced the election of Gerald Lawless as WTTC Chairman at the Council’s Annual General Meeting recently in Dallas, Texas. 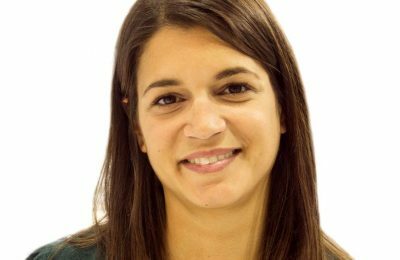 This week, the Greek Travel Pages (GTP) introduces Danae Tsadila, the Managing Director at Trails Beyond, an incoming boutique tour operator offering authentic adventure explorations in Greece.